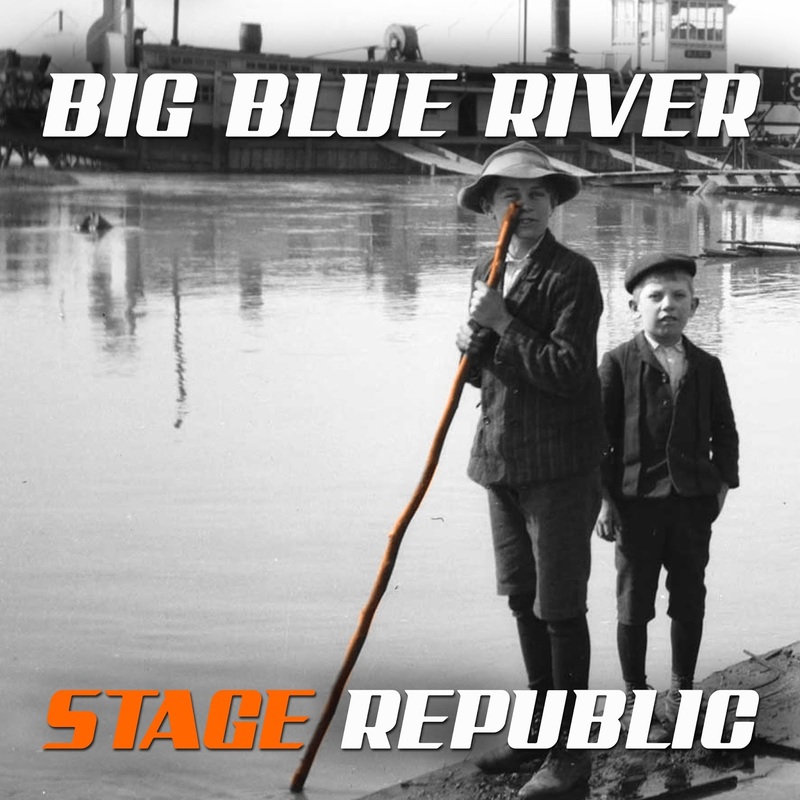 Today we have for you "Big Blue River" from Stage Republic. The single was released May 19. Check it out below. You can pick up the single HERE. Stage Republic produces Pop music with a little bit of the eighties and a lot of now. From their home in Amsterdam, their music is reminiscent of eighties superbands like Duran Duran or Peter Gabriel, underpinned by strong Dutch beats and Raven's trademark voice.